Made from high grade ABS plastic. 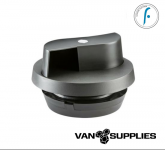 Bridges the gap between vent and inner lining. 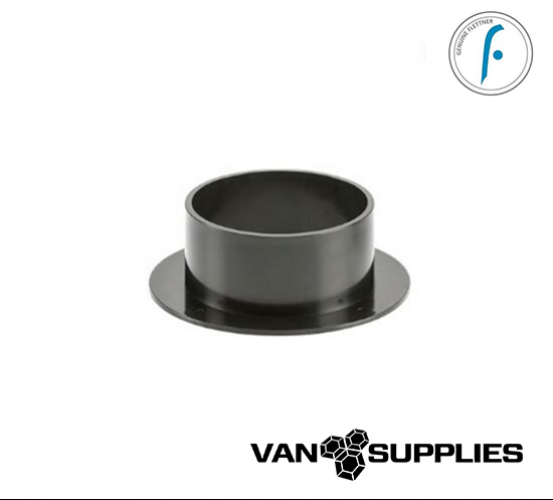 The adapter has been designed to bridge a gap of up to 50mm (1.97”) between the inner lining and outer face of the vehicle. 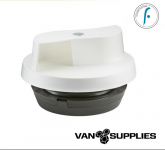 Made from high grade ABS plastic the Flettner 2000 adapter can be cut down to match the size required.